Contact OMDI today if you require a Sewage Treatment Plant installing in your property in Wakefield. Our team has many years of experience in carrying out these installations and are one of the U.Ks most trusted experts in the design, installation and maintenance of sewage treatment plants. We provide sewage treatment plants for residential and commercial customers in Wakefield, helping you dispose of sewage water in an environmentally-friendly manner. 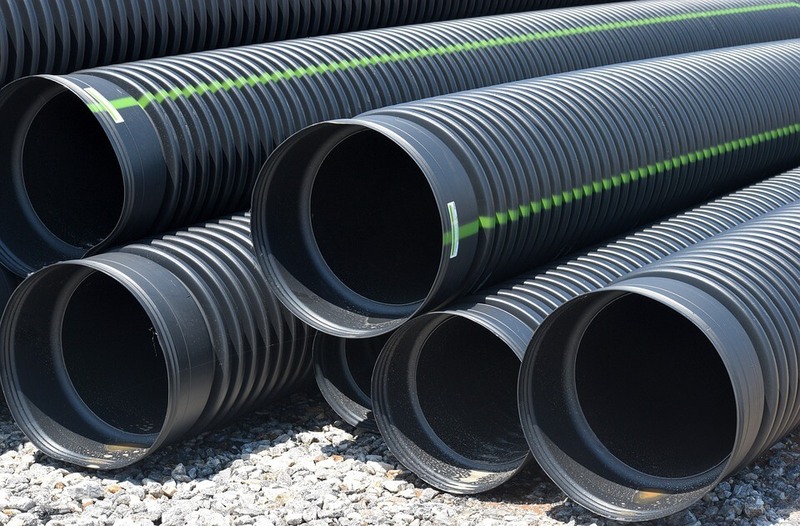 This reduces your carbon footprint and reduces or eliminates your reliance on public sewers. Sewage Treatment Plants are a great way to provide business and property owners in Wakefield with the best solution when they are not linked to a main sewage system. This is why our services are so popular with our customers across Wakefield. Sewage Treatment Plants are large containers that are stored underground, which collect and treat the waste water from properties. This is achieved through natural biological processes, separating oil, greases and water. The clean water is then sent out into the watercourse such as into a stream or a ditch. Any waste that remains in the tank can then be emptied on a periodic basis. Sewage Treatment Plants can prevent effluence and any wastewater from building up around your Wakefield property. Sewage Treatment Plants aren’t just ideal for properties that aren’t connected to a public sewage system, they are also a great way of making a valuable contribution to the environment. Installing a Sewage Treatment Plant system is normally more affordable that having a new pipe system installed. Sewage Treatment Plants only require minimal maintenance in order to continue working and can last for decades. All the Sewage Treatment Plants that we design comply with all relevant building regulations. During the design process, we take a close look at factors including the size of the property, how much the tank will need to be used, and how near or far your sewage treatment plant will be located from property boundaries, buildings and other structures. Once your Sewage Treatment Plant is installed, our team at OMDI can provide you with the services of an off-mains drainage specialist to regularly inspect your system, in order to prevent costly problems and prolong the lifetime of your systems. Should any damage occur, we can carry out a full assessment to identify what repairs are necessary, and whether a replacement sewage treatment plant is required. We never outsource any of our Sewage Treatment Plant installations. All projects are done in-house by our team at OMDI, to maintain quality and deliver the peace of mind that you are entitled to. To find out more about Sewage Treatment Plant Installation in Wakefield or to get a quote, simply contact us today. All quotes are FREE and come with no obligation.